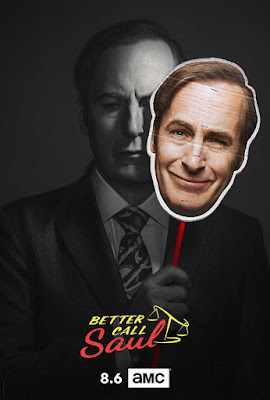 "...the death of 'Chuck' (Michael McKean) catalyzes 'Jimmy McGill' (Bob Odenkirk) into becoming 'Saul Goodman'. 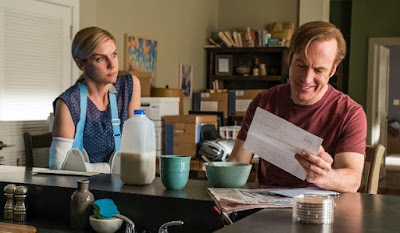 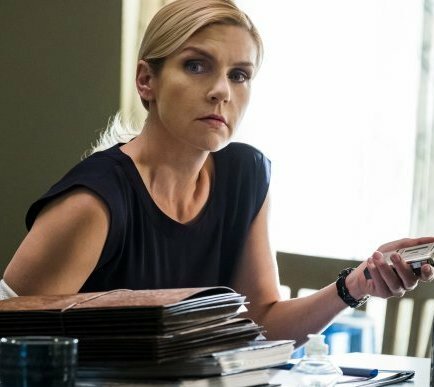 Then in the wake of his loss, Jimmy takes steps into the criminal world that will put his future as a lawyer – and his relationship with 'Kim' (Rhea Seehorn) – in jeopardy. "... putting the two of them once again on opposite sides of a battle sparked by the 'Brothers McGill'. 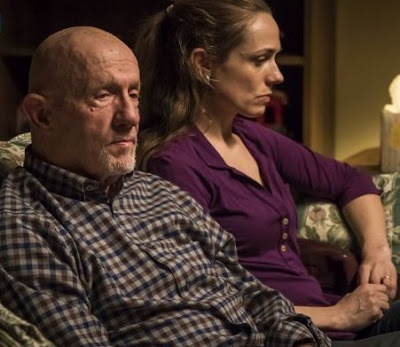 "Meanwhile, 'Mike Ehrmantraut' takes a more active role as the 'Madrigal Electromotive' security consultant. 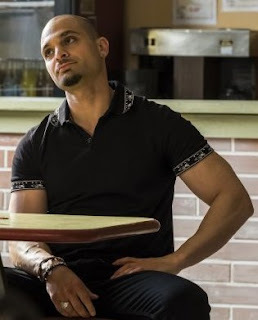 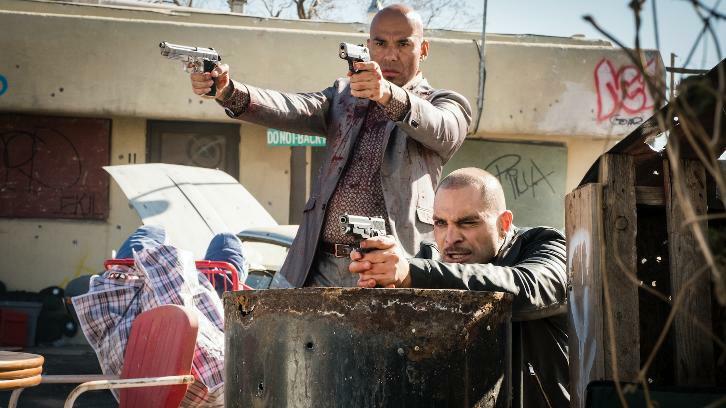 It's a volatile time to be in the employ of 'Gus Fring', as the collapse of 'Hector' sends shock waves throughout the Albuquerque underworld and throws the cartel into chaos..."